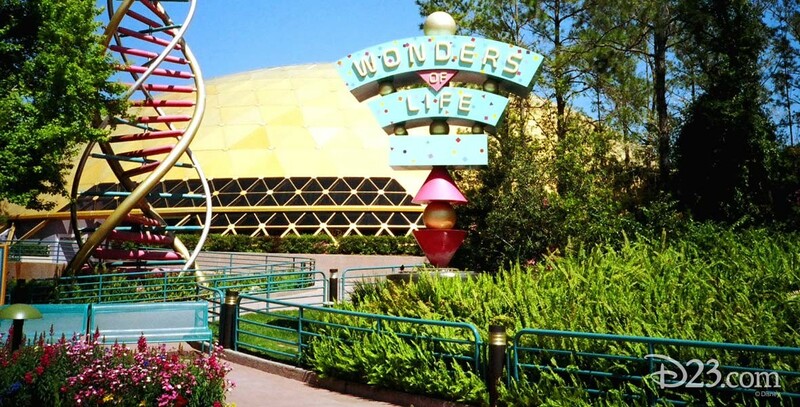 Wonders of Life Pavilion in Future World at Epcot, sponsored by Metropolitan Life Insurance Co. from 1989 to 2000; opened on October 19, 1989. This major pavilion in Future World provides a fun look at health and fitness. Guests can try out various fitness machines and computers, or go to the Cranium Command or Body Wars attractions. Goofy Over Health and The Making of Me are film shows.